The Toko HF Hot Wax YELLOW (40g) is a soft highly fluorinated racing wax for maximum water and dirt repellency. Read more.. The Toko HF Hot Wax YELLOW (40g) is a soft highly fluorinated racing wax for maximum water and dirt repellency. 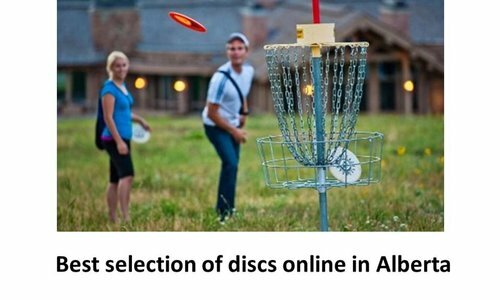 It acts as a bonding agent for top finish products (100% fluoro overlays). 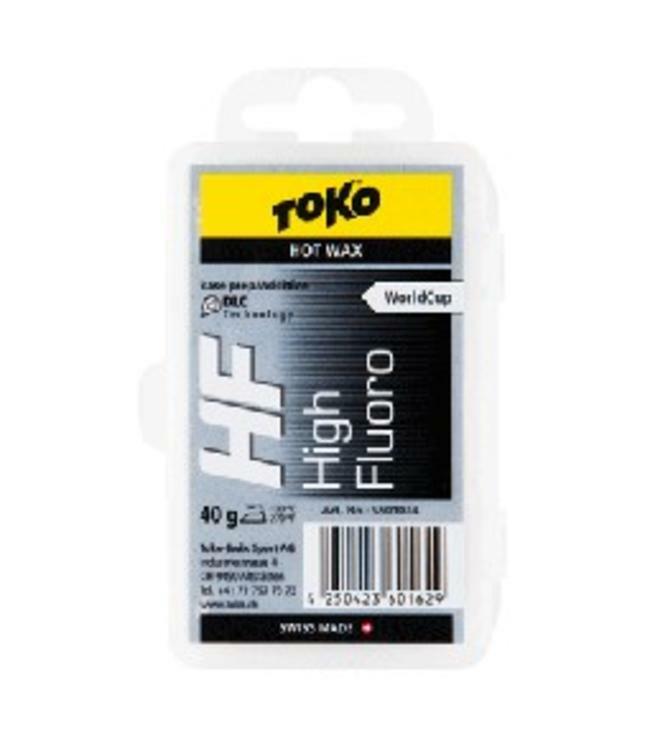 The Toko HF Hot Wax Black (40g) is a highly fluorinated raci..